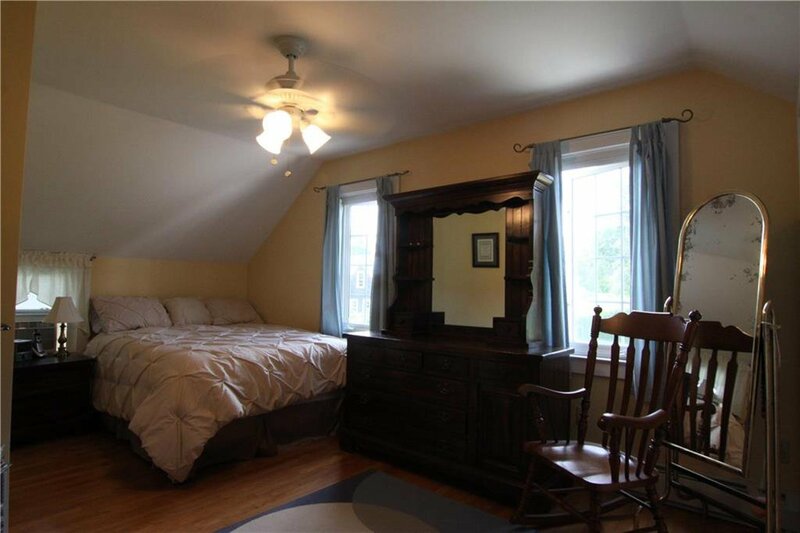 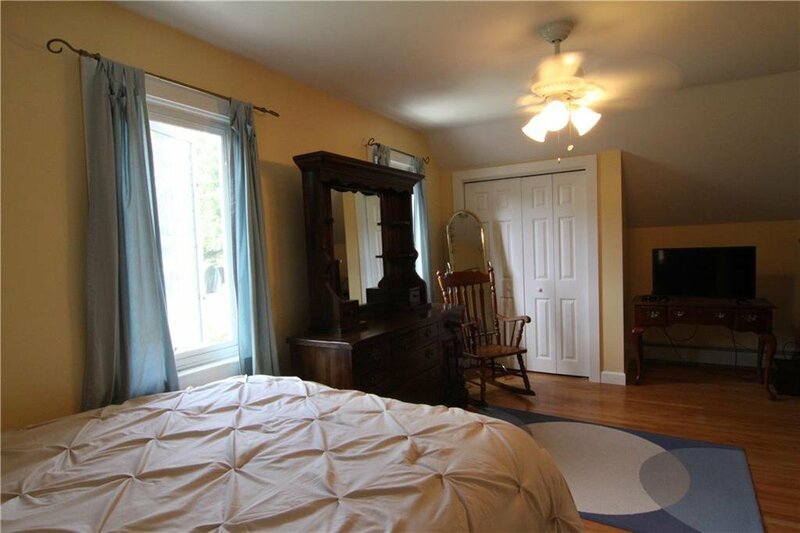 Village area cottage located close to schools, library, post office, and grocery store. 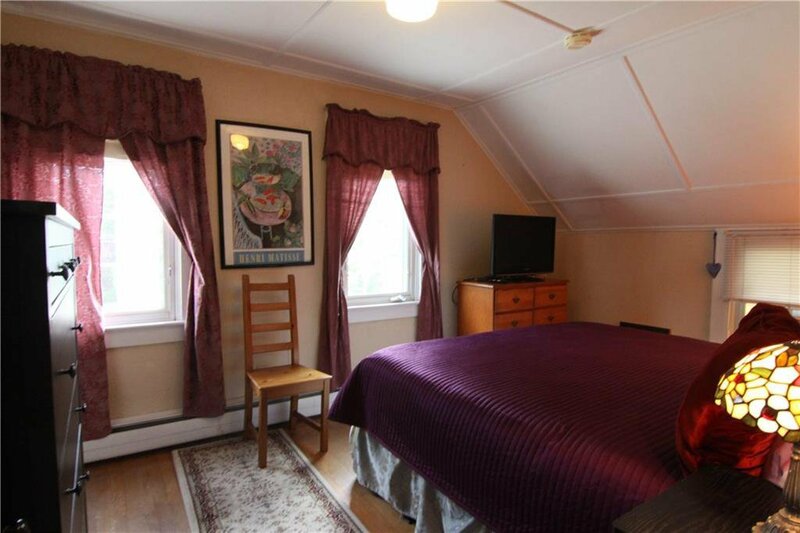 Enjoy the easy stroll to village restaurants, shops, and waterfront. 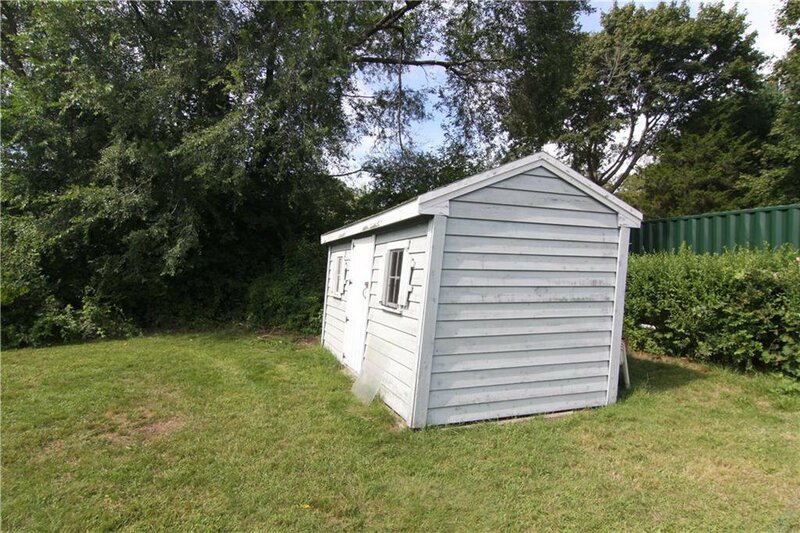 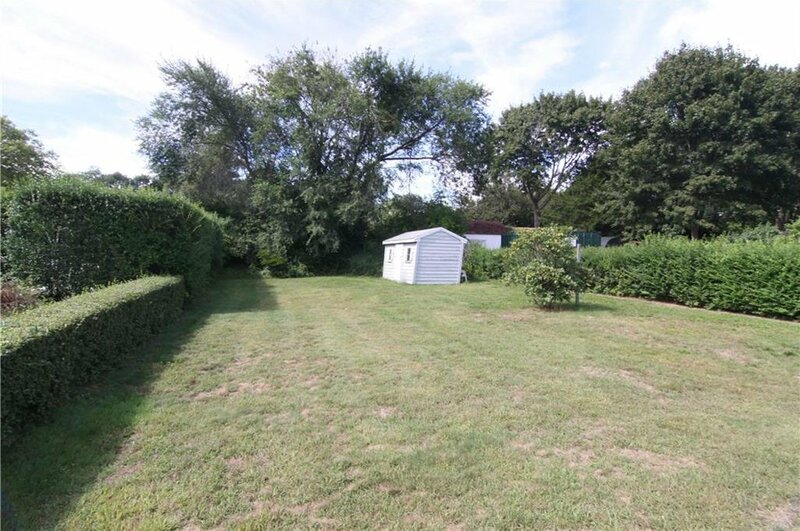 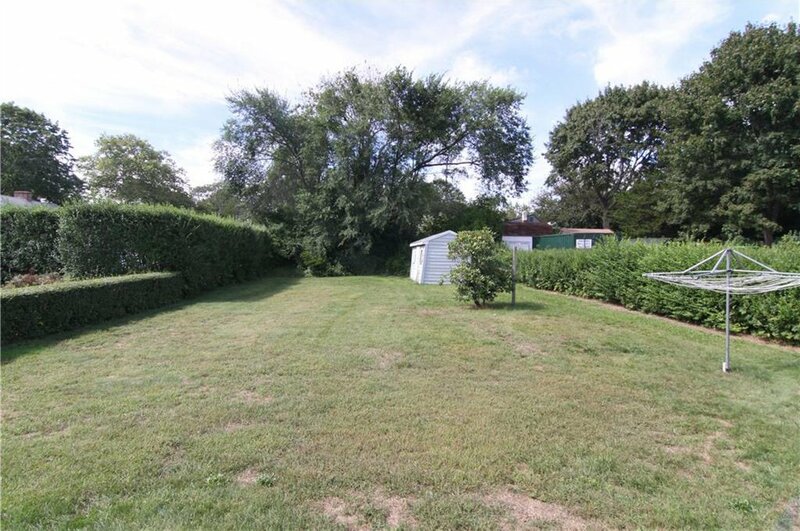 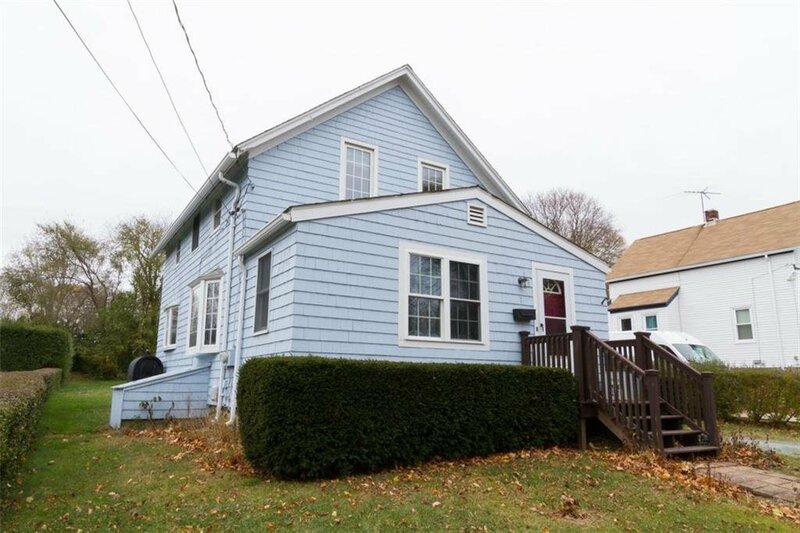 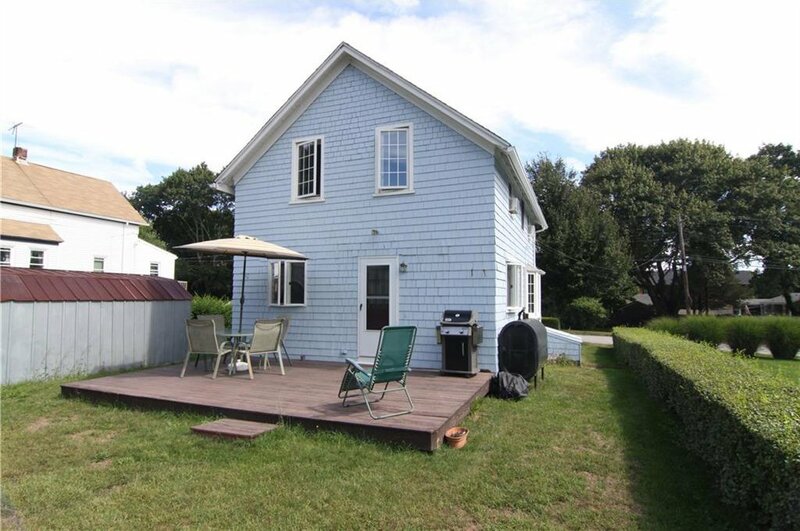 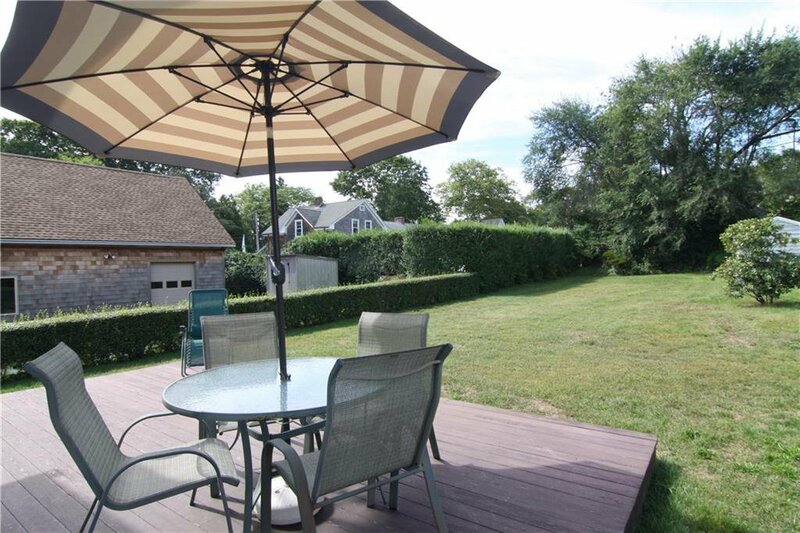 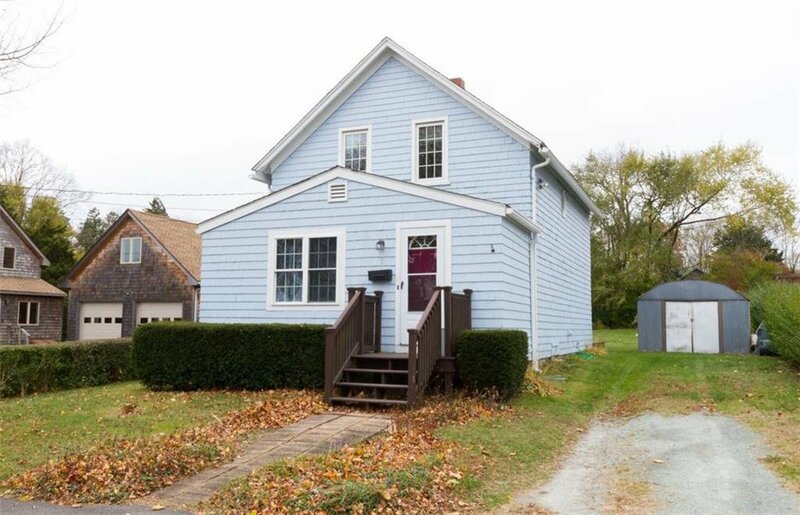 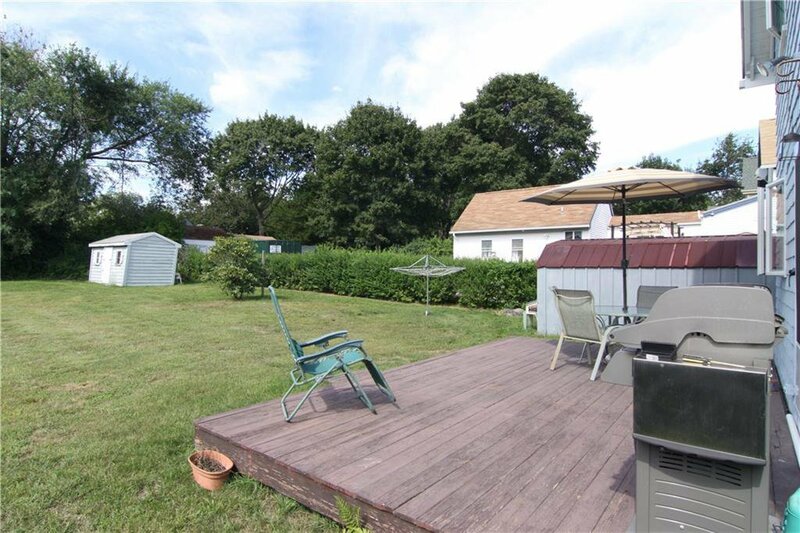 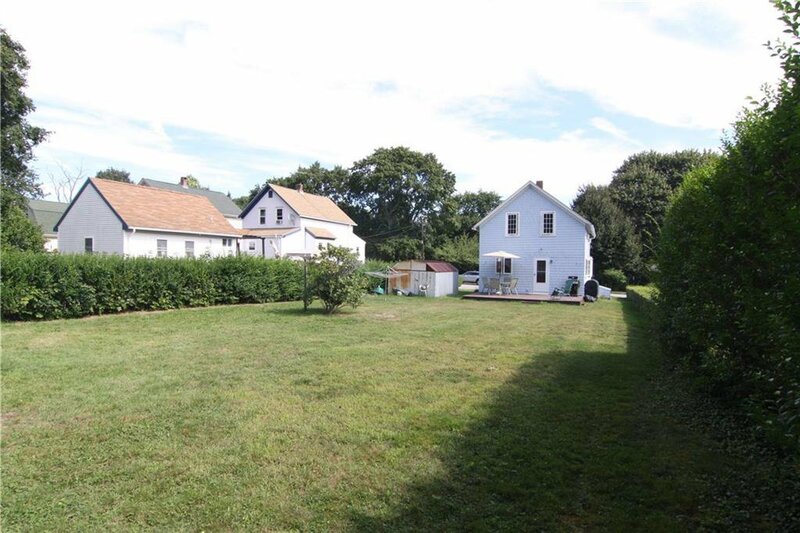 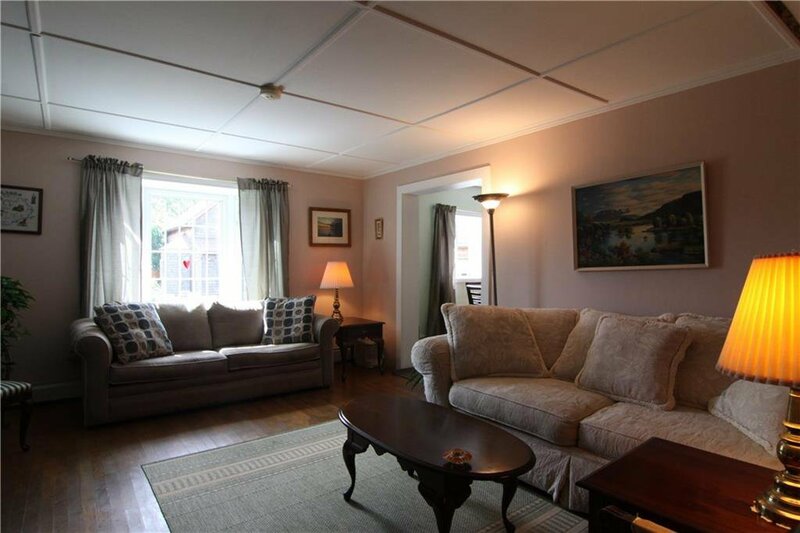 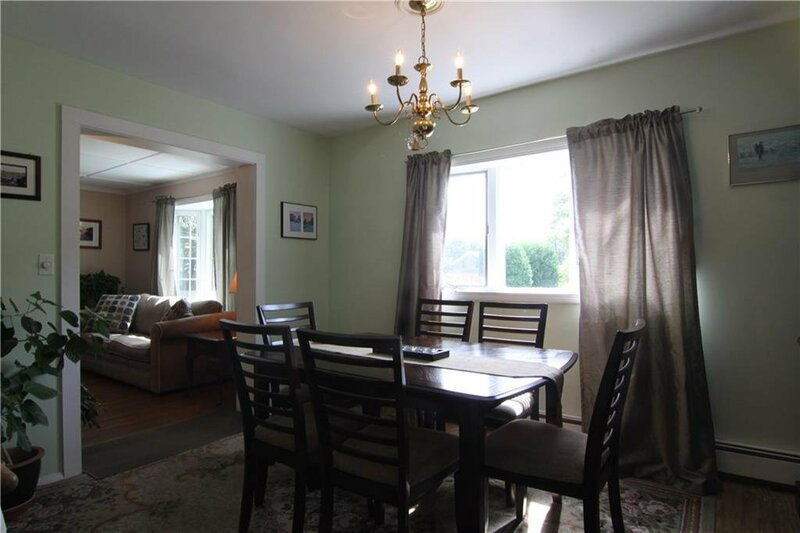 This cottage offers large rear yard for future expansion. 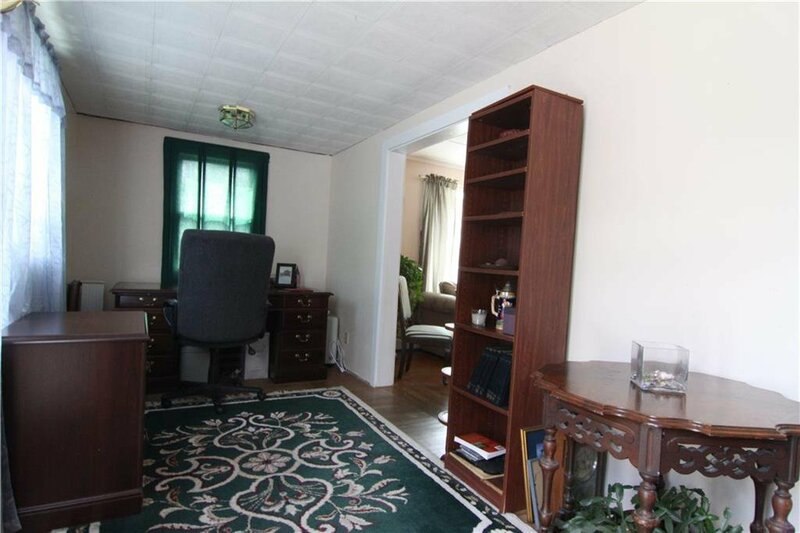 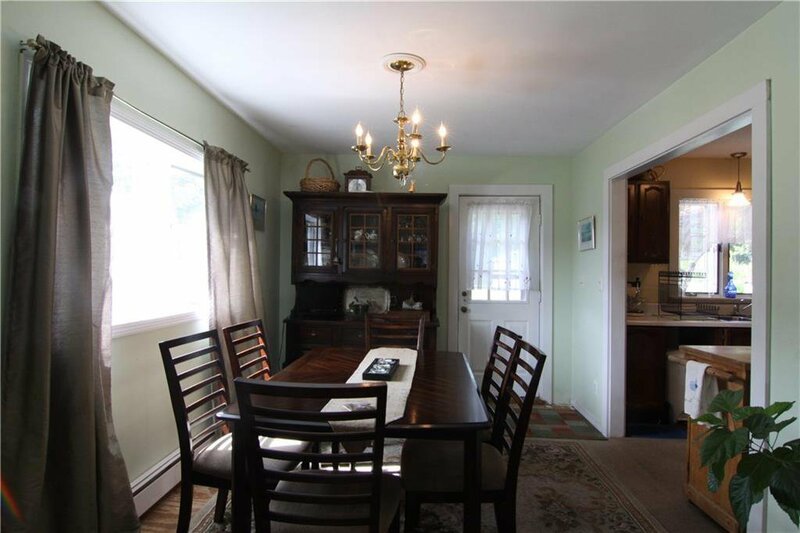 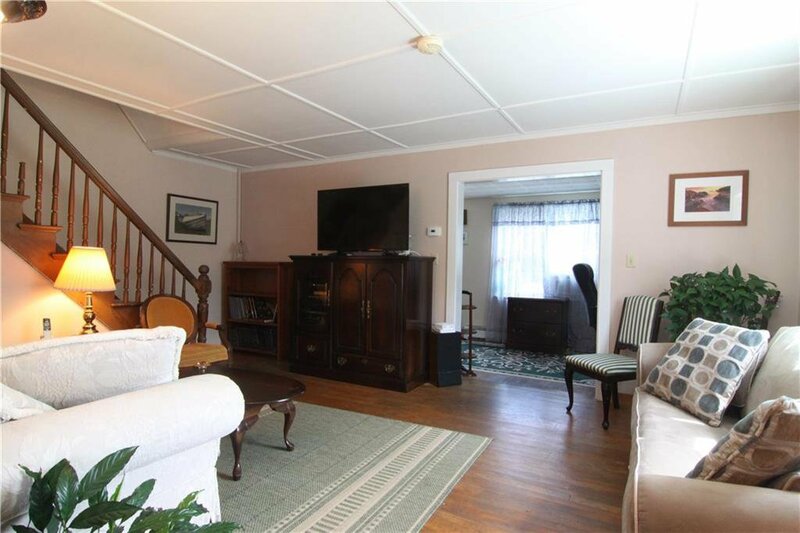 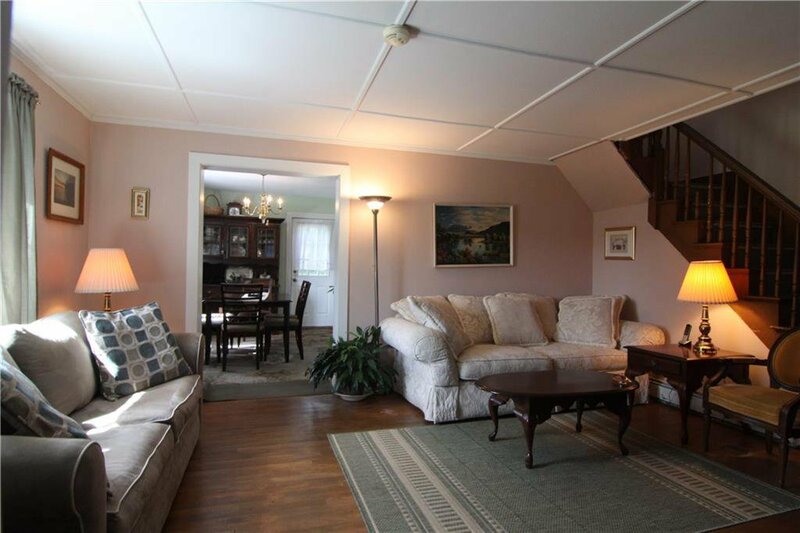 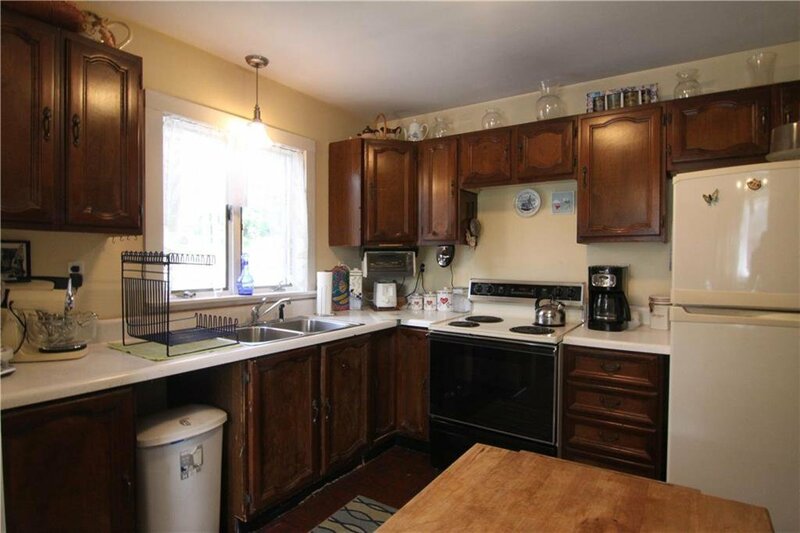 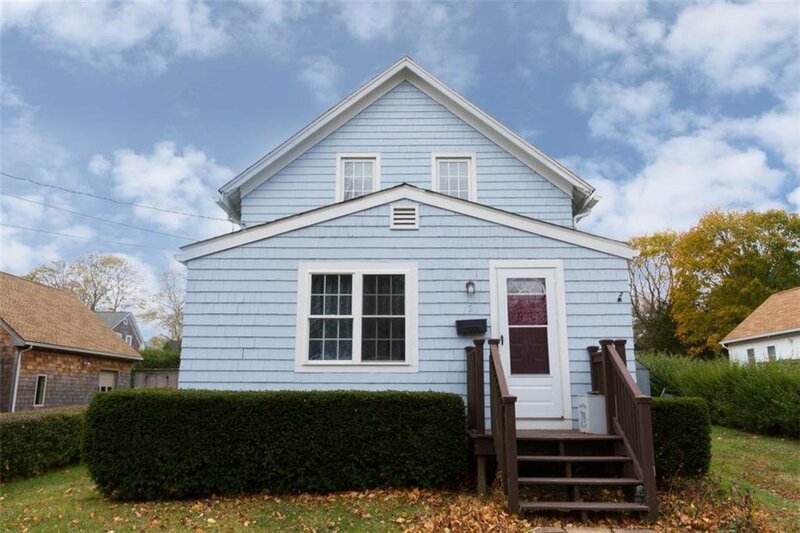 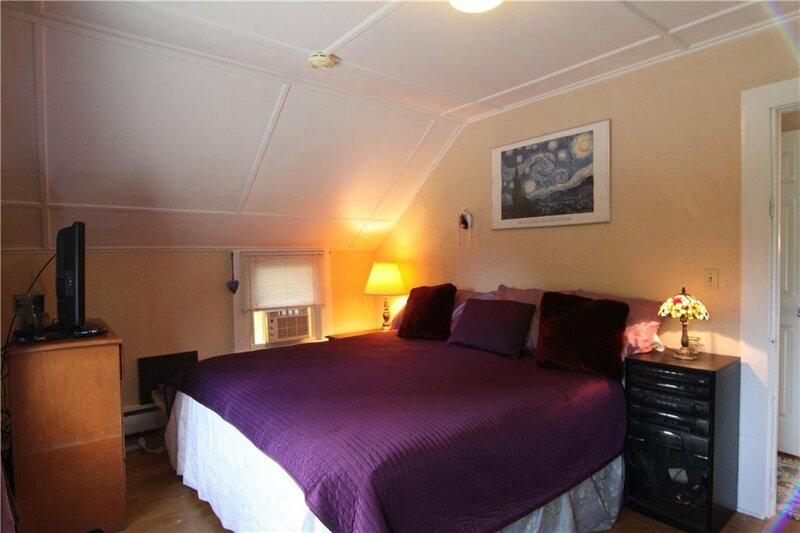 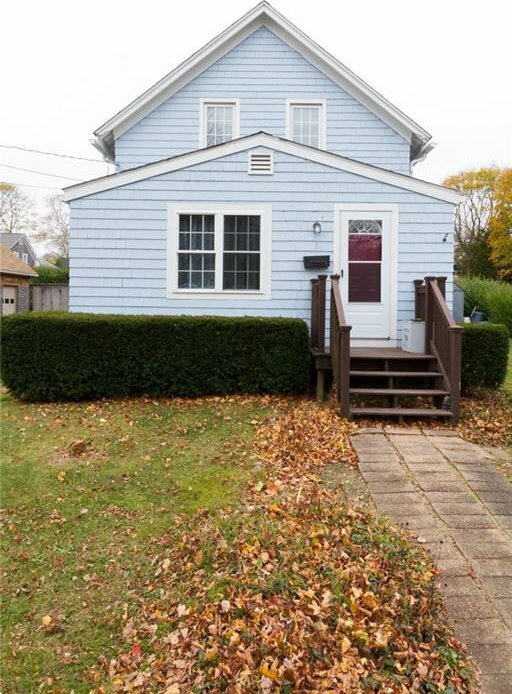 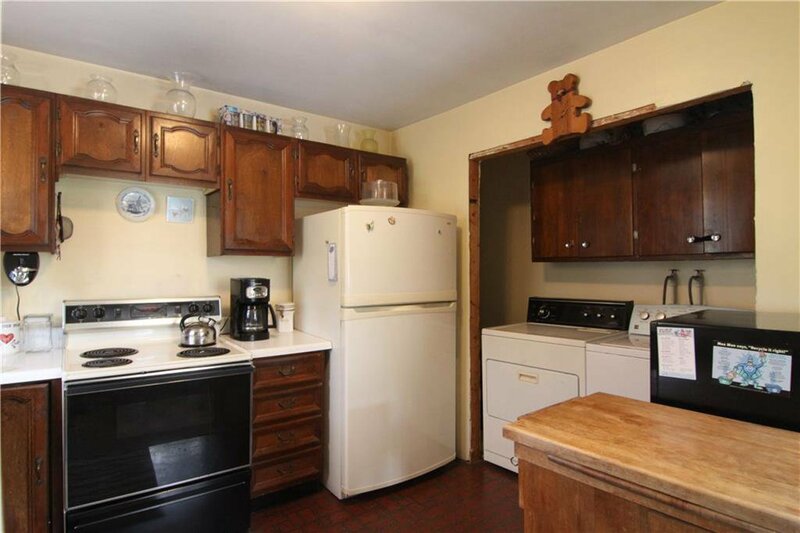 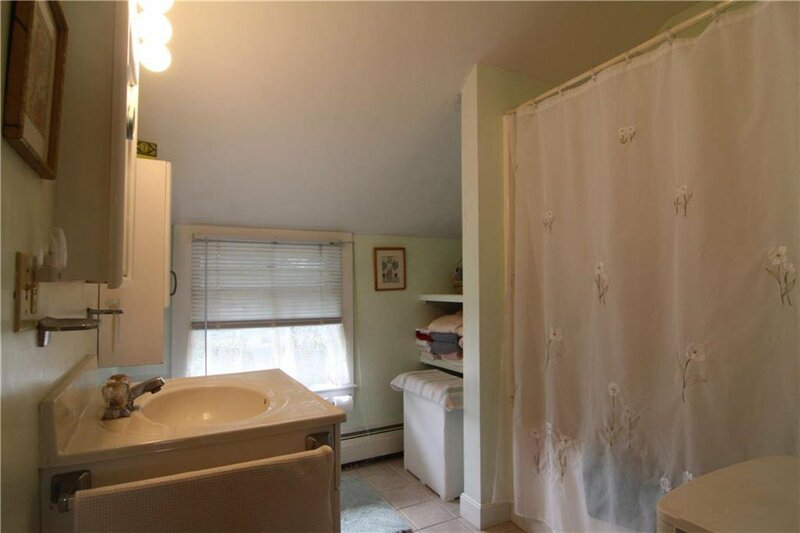 Currently a 2-bedroom, 1 bath home with period details.